The sessions will cover a whole host of practical karate/kata bunkai techniques, concepts and drills. After Nov. 1st all three sessions will be $200 and Friday only for $75. Local Hotels can be found with this Google search link. It will open a new tab with a search for hotels in the Mission Valley area. San Diego County is as large as the state of Connecticut. 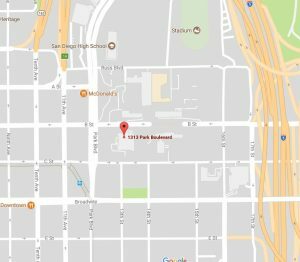 The area closest to our seminar facility is downtown San Diego, Mission Valley, Mission Hills, Hillcrest and Balboa Park. 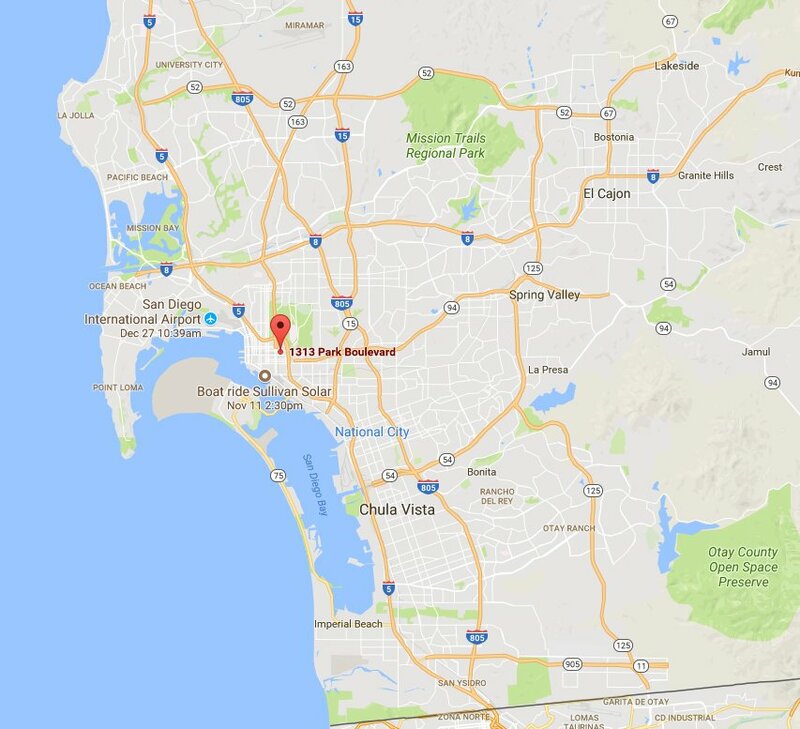 The map below will show you apx where we will be in relation to the City of San Diego (where the airport is located) and some of the rest of the county. Please plan accordingly.